­­­­­­These drink concoctions are the “bee’s knees” of the Boardwalk! The Gourmet Coffee Hut is a quick service drink counter located across from Charleston Circle water fountain near Johnny Rockets. 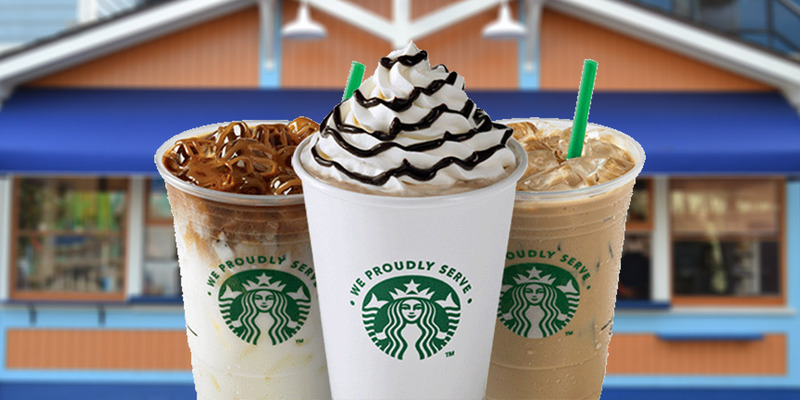 The Gourmet Coffee Hut features a variety of farm fresh pastries and proudly serves Starbucks coffee. Try a variety of libations including brewed coffee, iced lattes, teas, Frappuccino’s and everything in between. Don’t miss an opportunity to try the Boysenberry latte, only found at Knott's Berry Farm!